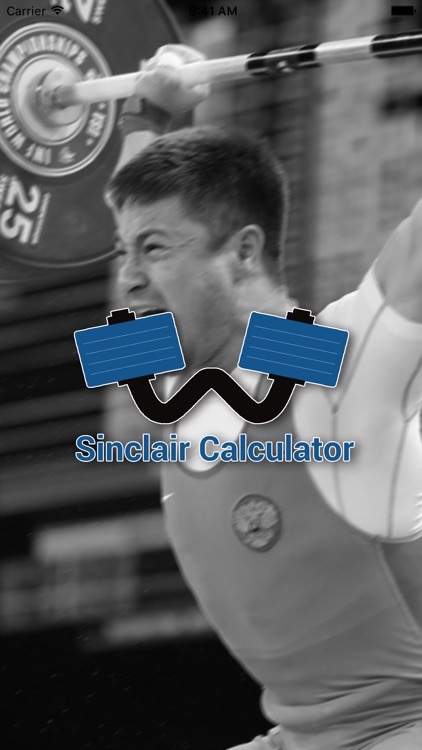 The Sinclair Calculator are a means to compare different weight classes in olympic weightlifting. 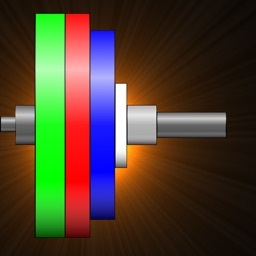 This is a handy tool for coaches to use during a weightlifting meet or in preparation for a meet for their athletes. 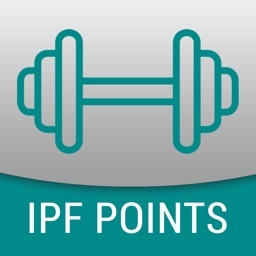 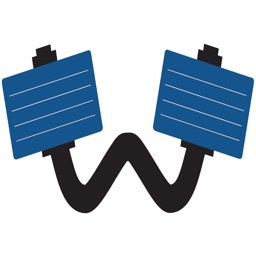 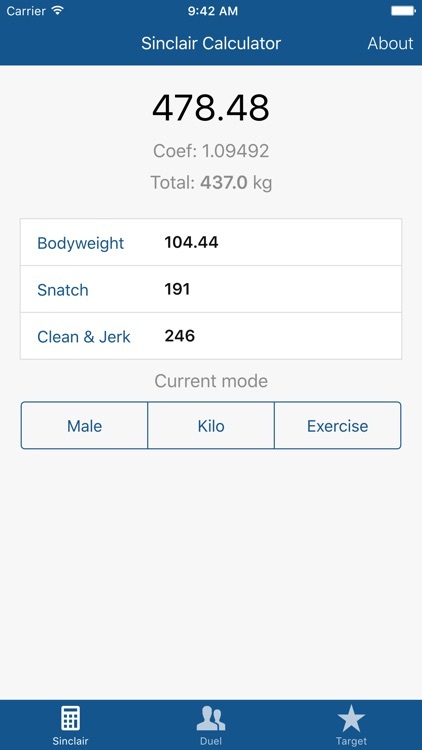 - Normal: Enter bodyweight and total weight lifted or exercises. 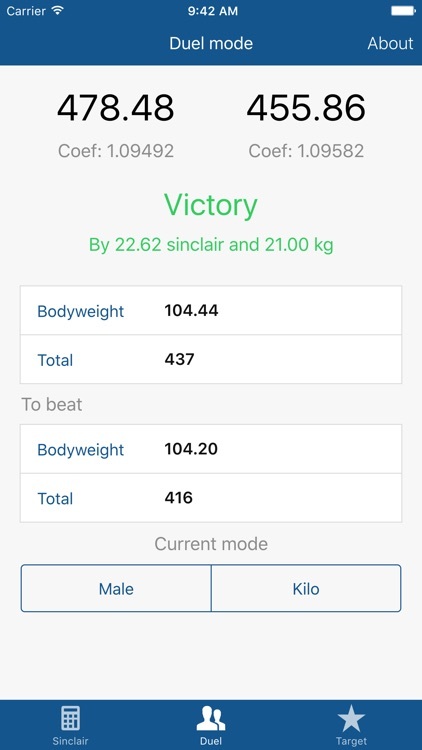 - Duel: Add yourself/athlete and compare with an competitor. 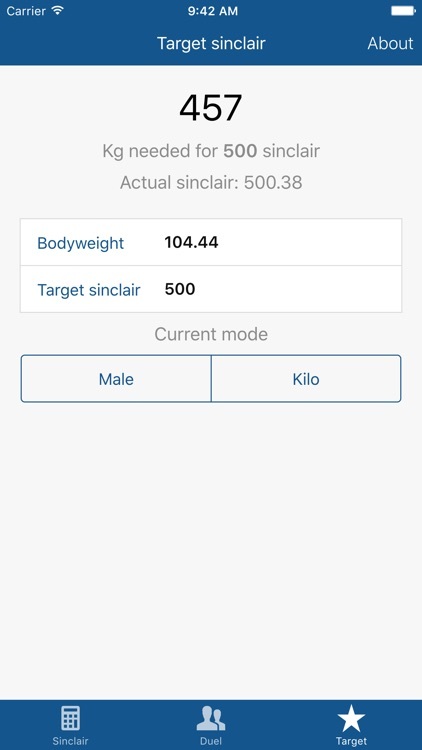 - Target: Enter bodyweight and desired sinclair score, the app tells you how much you need to lift to reach that sinclair score, magic! 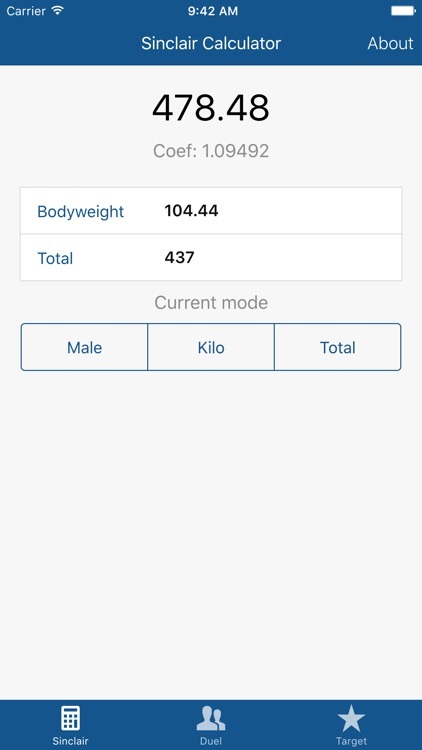 You can switch between male and female anytime you want, the app automatically updates the calculation. 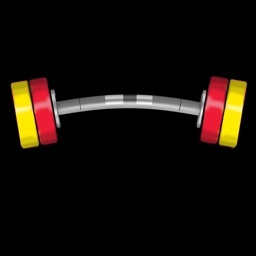 - Both kilo (kg) and lbs (pounds) are supported.